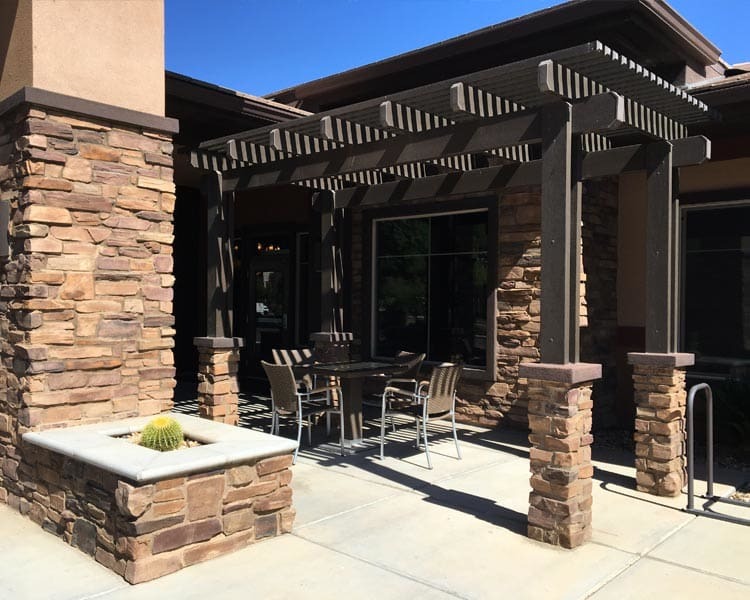 Scottsdale Memory Care of Arizona provides specialized attention in a compassionate, supportive environment for people living with Alzheimer’s and other forms of dementia. 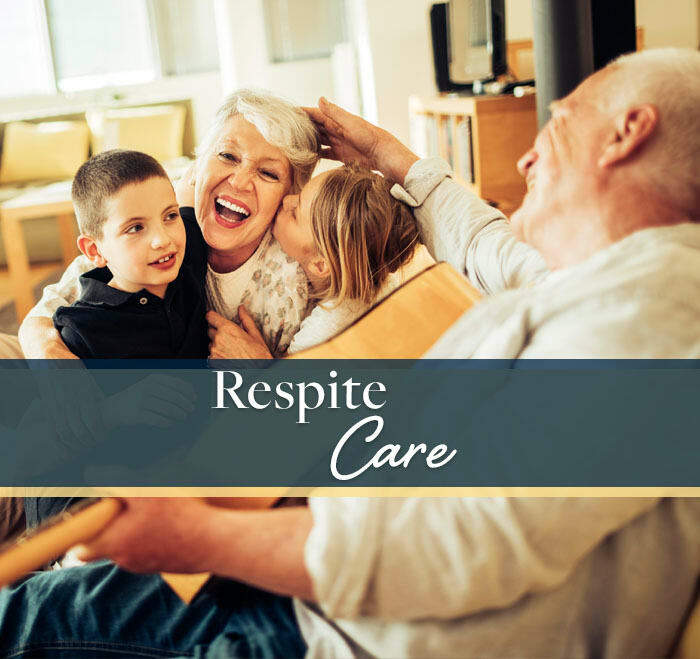 Our beautiful and welcoming atmosphere is precisely designed to enhance our residents’ quality of life, preserve their sense of independence, and uphold their dignity. Our focus is to promote comprehensive, holistic health and wellness for your loved ones. Caregivers stay up-to-date on the most current advancements in memory care. We also offer extensive resources to help entire families learn to live richly and fully while coping with memory loss. What remains is far more important that what is lost. 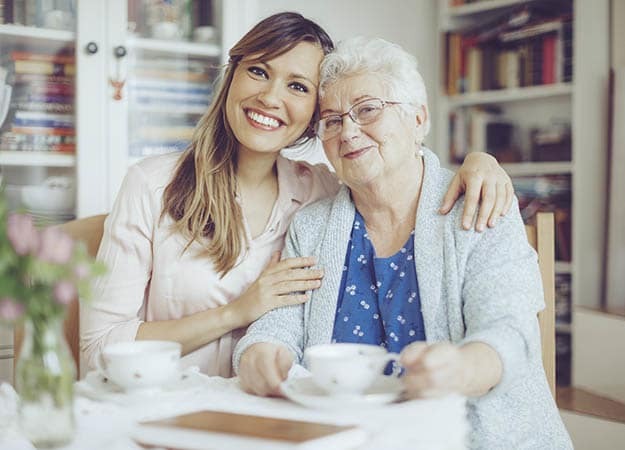 At Scottsdale Memory Care, we maintain integrity and dignity to the best of one’s abilities, creating success stories one small victory at a time. 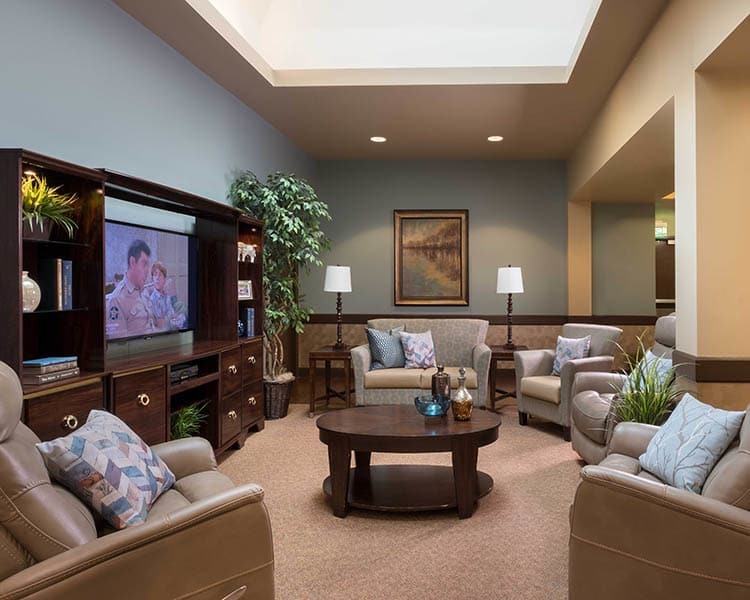 At Scottsdale Memory Care, individualized care is a continuous process. We provide regular, ongoing analysis of resident’s cognitive ability in order to provide the right care from one moment to the next. Regular evaluations keep your loved one in the right space now, and as their needs change. 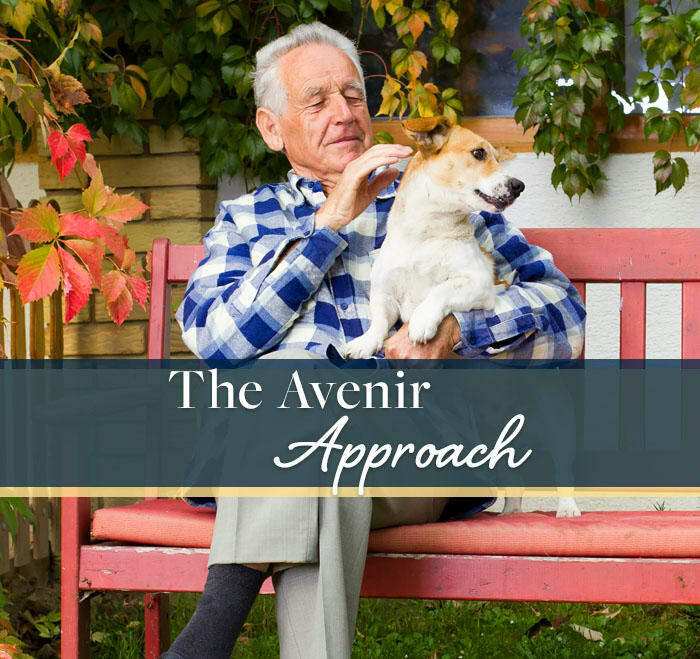 Just as you are invited to meet our team before choosing Avenir, you will be invited and encouraged to participate in your loved one’s ongoing care plans and daily lives. 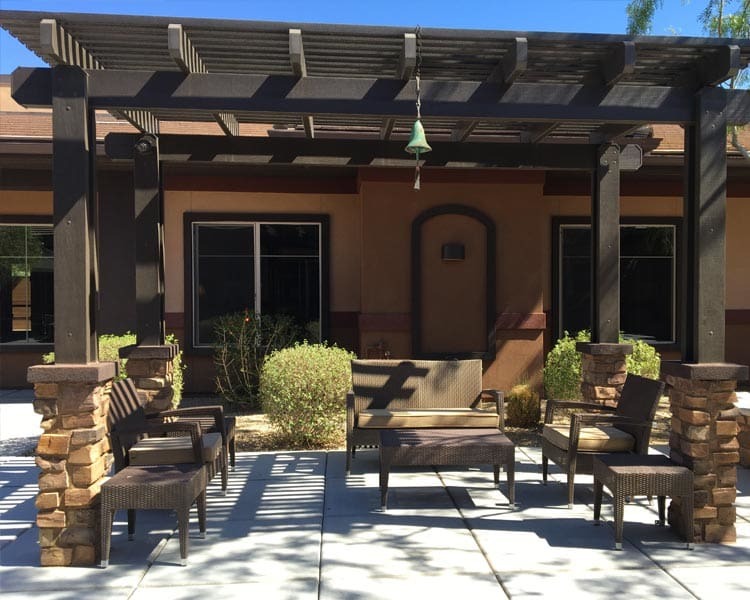 The Neighborhoods at Scottsdale Memory Care are established based on levels of cognitive ability so that each resident can fully engage with their community and surroundings to the best of those abilities. 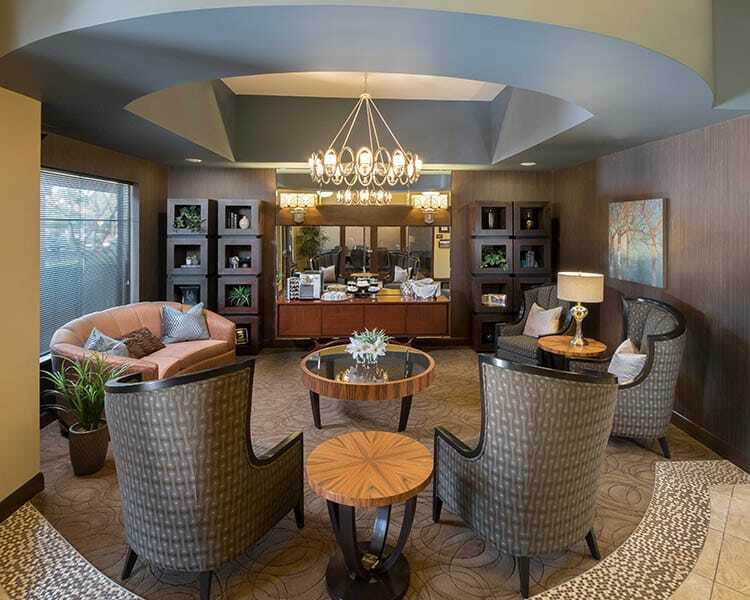 Our four Neighborhoods are each designed to optimize care and comfort for different levels of cognitive function. These spaces minimize anxiety while promoting independence and self-esteem. 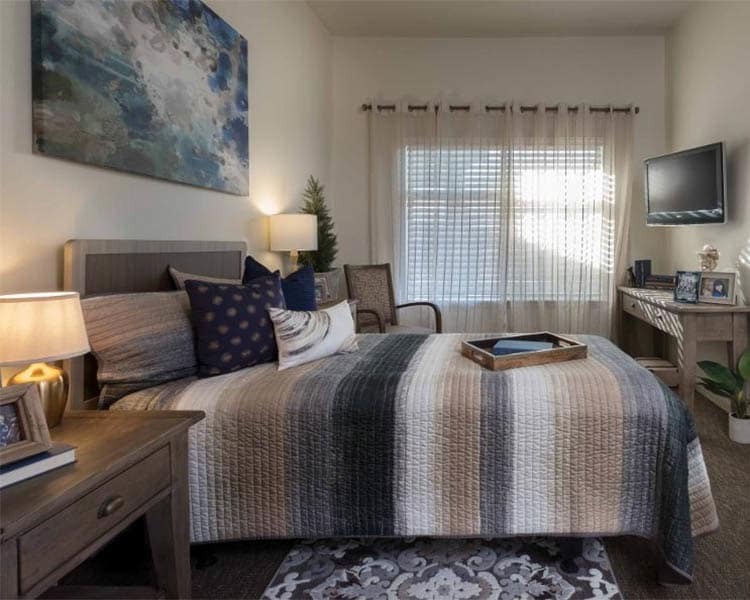 We even encourage residents to bring furnishings from their homes so they can live in familiar and meaningful surroundings, including their beloved pets. Pets not only offer affection and companionship, they can also make a big change easier. 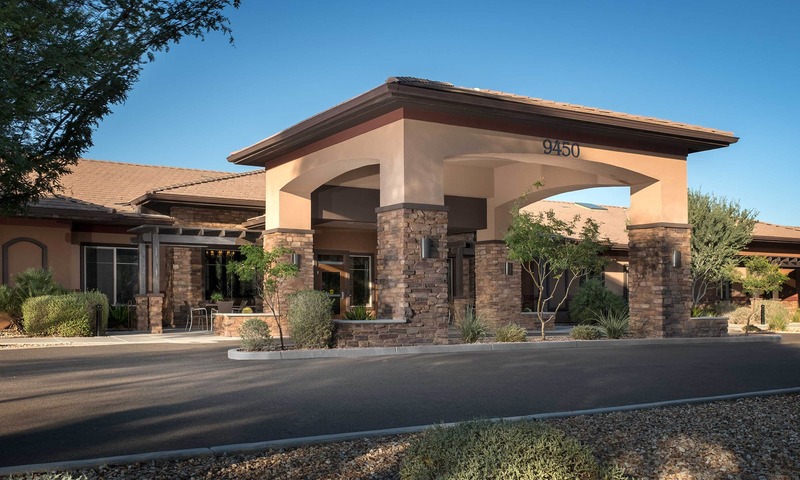 At Scottsdale Memory Care, we encourage residents to bring their pets along to help ease the transition and maintain a familiar bond which enforces their sense of independence and individuality. 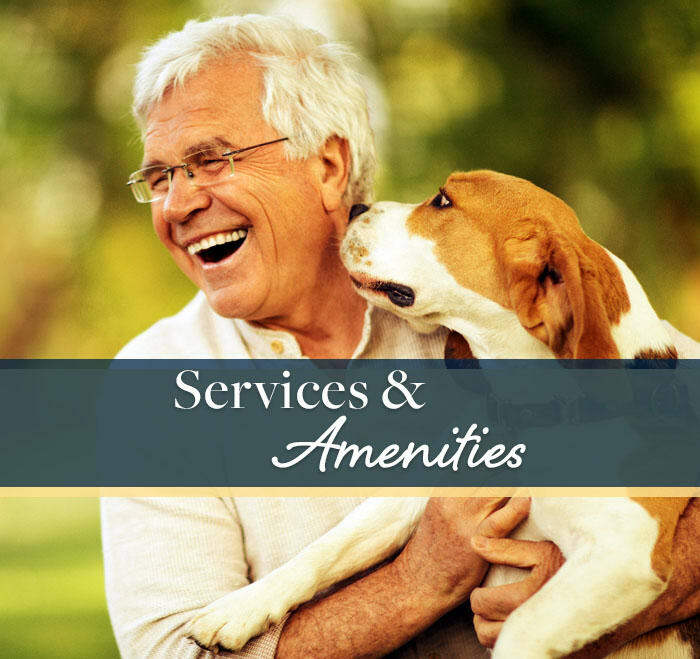 We offer a pet-screening process to ensure that animals will be a good fit for our community and residents to ensure that all members of our community can live comfortably. 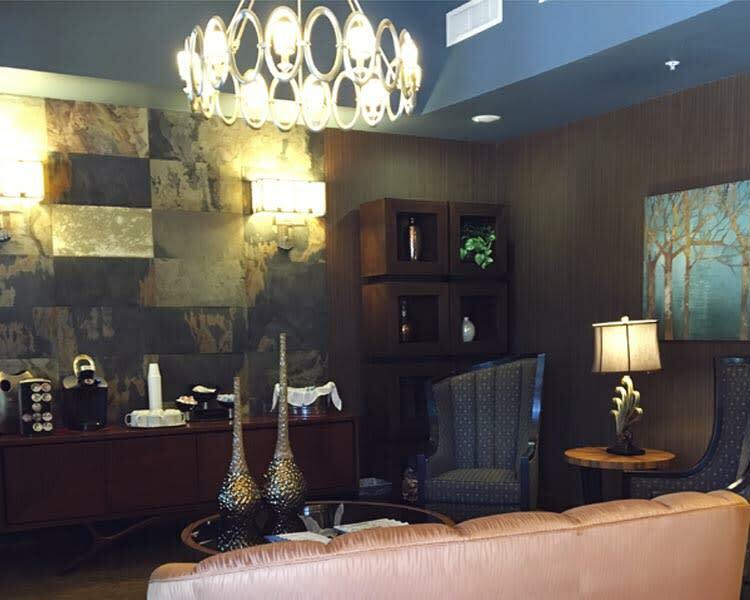 Contact us today to schedule a tour and learn more about how Scottsdale Memory Care can improve quality of life for you and your loved ones.